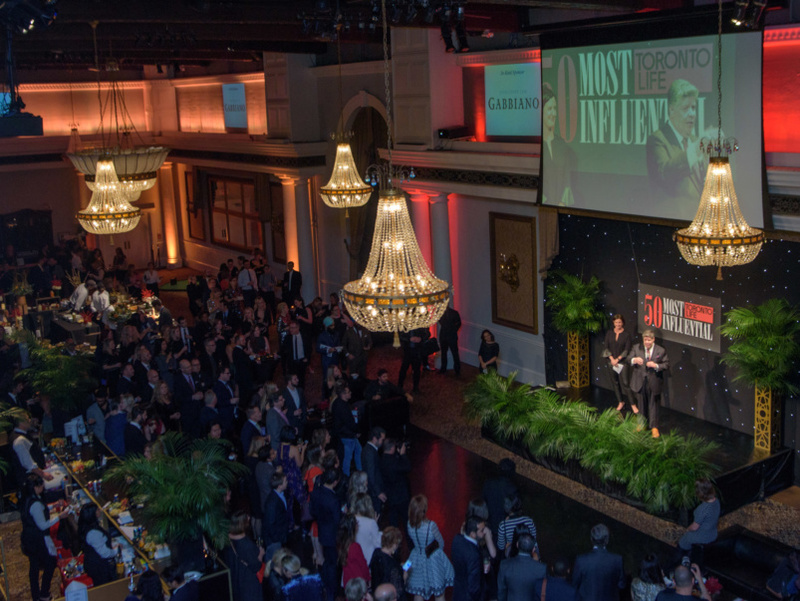 Toronto Life Most influential | MOUSE MARKETING INC.
Consumers Toronto Life thew a massive party to celebrate its annual list of the cuts most influential citizens. Hundreds of VIPS gathered at the Liberty Grand to fête the 50 guests of honour, sip sparkling wine and snap the perfect photobooth shot. Canada’s Foreign Affairs Minister Chrystia Freeland, who topped this years list, spoke at this years event and mingled with the other power players.